2018 Chevy Malibu vs. 2018 Honda Accord. Contact Us Today! When shopping for a new vehicle, price is often a primary concern for shoppers. 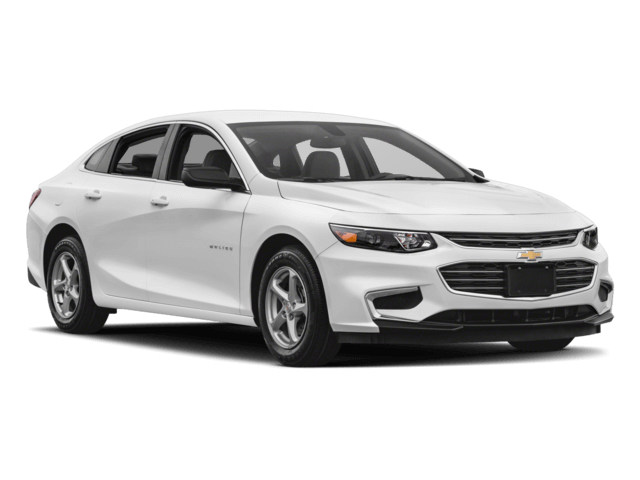 Fortunately, drivers who select the Chevy Malibu base model will save a little extra cash compared to those who opt for the Honda Accord. The Chevy Malibu starts at an MSRP of $21,680. 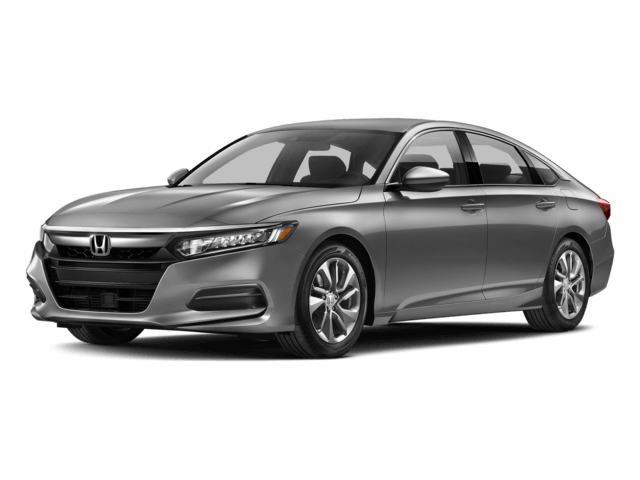 The Accord, on the other hand, has a starting MSRP of $23,570. If you are looking to spend less on a vehicle that still checks all of the boxes on your wish list, then the Malibu should be your choice. These two vehicles are quite a contrast when you compare the power under the hood. The Accord Sedan features a 2.4L DOHC four-cylinder engine across all trims that puts out 192 hp and 182 lb-ft of torque, while the Malibu offers an available 2.0L turbocharger engine that pumps out 250 hp and 260 lb-ft of torque. You’ll find powerful safety capabilities inside both of these vehicles, from comprehensive airbag systems and rearview cameras, to stability control and lane departure warning systems. However, some key differences emerge, like the latest safety development from Chevrolet engineers. A standard rear seat alert reminds drivers to check the back seat after turning the vehicle off if a rear door was opened before the trip. This feature is designed to keep infants and young children from accidentally being left inside a vehicle. This technology is not available on the Accord. Comparing the 2018 Chevy Malibu vs. the 2018 Honda Accord Sedan shows a match up of two worthy opponents, but the Malibu rises to the top in every competition. Now it’s time to hit the road and take a test drive at Sullivan-Parkhill Auto Group. We’d love to show off our inventory and answer all your questions. Contact us today, and we’ll get you all the information you need!